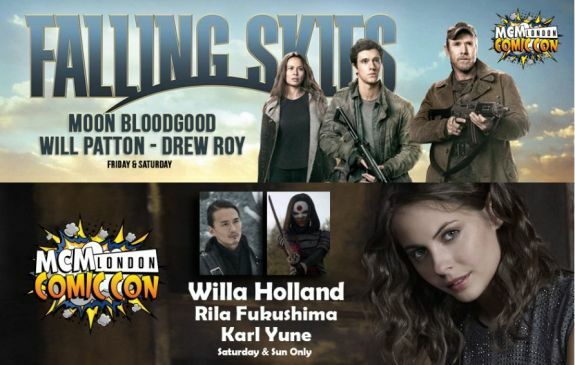 HomeEventNewsTalentsMCM London Comic Con: KoreAm actors Karl Yune & Moon Bloodgood to attend! 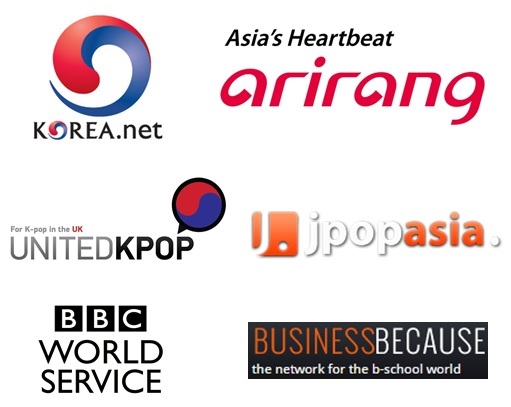 It seems FestivalAsia was just the beginning of a month full of great events. Indeed, this coming weekend will take place the May edition of the UK’s largest popular culture exhibition: MCM London Comic Con! We were lucky enough, last year, to be able to interview rising actress Arden Cho (Teen Wolf) at the November 2014 edition, and we hope to bring you some exclusives once again. 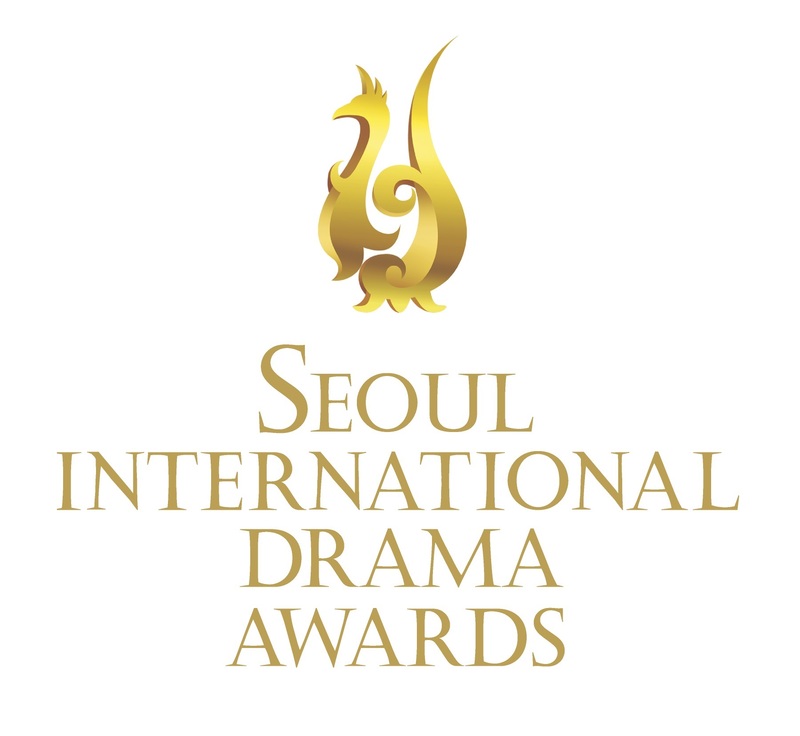 And it seems luck is with us as not only one, but two Korean American actors have been confirmed to attend the expo: Arrow‘s Karl Yune and Falling Skies‘ Moon Bloodgold! Not only are they talented actors, but the TV series themselves are some of the most iconic, creative and successful – currently in their 4th and 5th seasons respectively on The CW and TNT in the U.S. 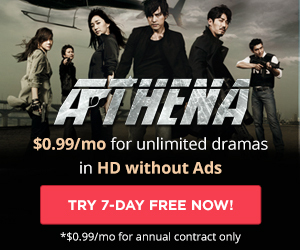 In the UK, Arrow airs on Sky One, while Falling Skies airs on FX. Originally from Washington D.C., Yun made his screen debut in cult film Anacondas: The Hunt for the Blood Orchid (2004), after being encouraged to move to Los Angeles by Edward Zwick on the casting of The Last Samurai. The promising young actor soon caught the eye of Steven Spielberg who offered him memorable roles in Memoirs of a Geisha (2005) and Real Steel (2011). He was also one of the leads in independent Korean movie Hers (2007) which stars actress Kim Hye-na (jTBC’s Seonam Girls High School Investigators & Maids) and popular Korean American actor Will Yun Lee. 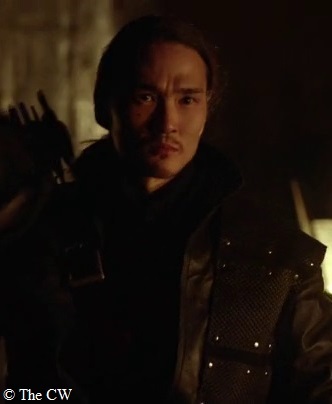 He portrays Maseo Yamashiro (mentor and friend to Oliver Queen) on Arrow, which is especially featured in season 3. Bloodgood was born in Nebraska of an American father of Dutch and Irish descent and a Korean mother, who met while he was stationed in South Korea. She grew up in California. After a couple of roles in film and TV, Moon Bloodgood’s career break came with Disney film Eight Below (2006), followed by Pathfinder (2007). 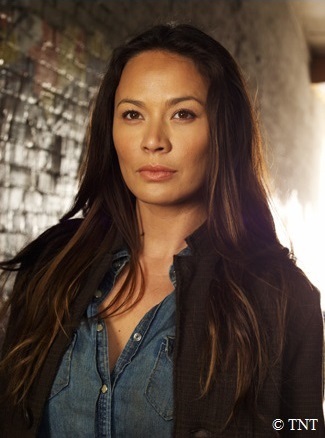 After seeing two major series Day Break (ABC, 2006-2007) and Journeyman (NBC, 2007) cancelled, she landed a key role in the Kristin Kreuk-starrer Street Fighter: The Legend of Chun-Li (2009). Her rise to fame then really came with Terminator Salvation (2009) as Blair Williams, followed by a Machinima webseries and her current lead role of Anne Glass in Falling Skies since 2011. We hope to bring you more good news, but in the meantime, you can already take your chance and meet the actors at autograph signing and photo shoot sessions. For more details, check out the expo’s website and book your tickets here. Unfortunately, it appears tickets are already sold out for Saturday, but there are still plenty of them for Friday and Sunday.